Submission for Format.fm. Mixed with vinyl, digging in the crates, and in 1 take with no edits. ……this is a sneak peak for privileged ears. if you are seeing this, the OFFICIAL post, news and more to follow soon!!! This entry was posted on November 11, 2018. 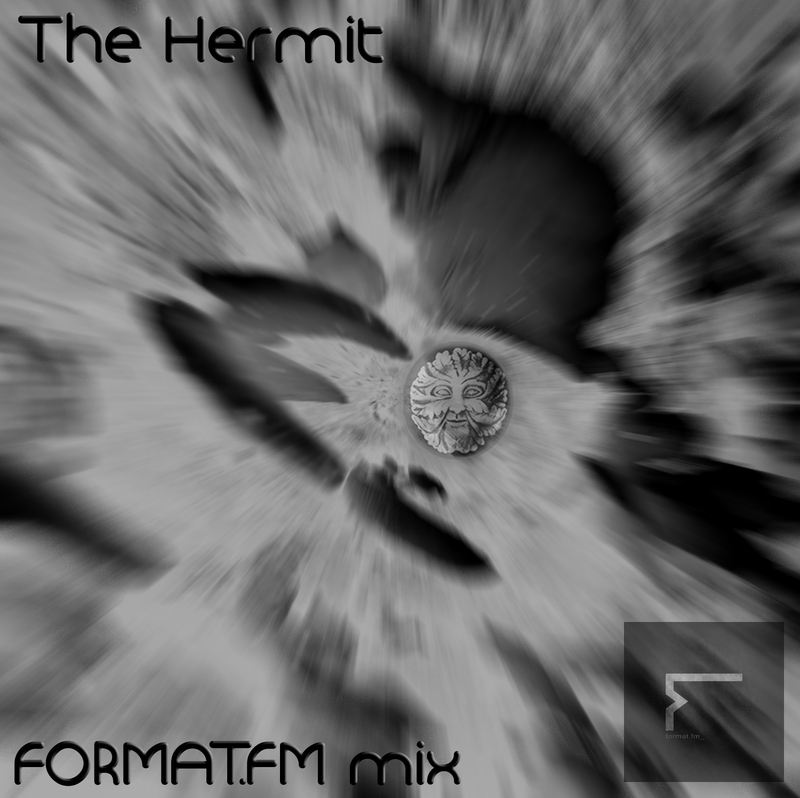 It was filed under Techno and was tagged with Format Fm, Techno, The Hermit.